Eyebrows have become such an important part of beauty routine for most women, including me. I thought that a good base and a mascara are something that I can't leave my house without. Lately, I realized that filled up and nicely shaped eyebrows are that one thing I'll do when I don't have time to do anything else with my face, or when I'm too sleepy. Eyebrows are the frame of the face, and sometimes it is enough to look put together just with one eyebrow product (or sometimes more). 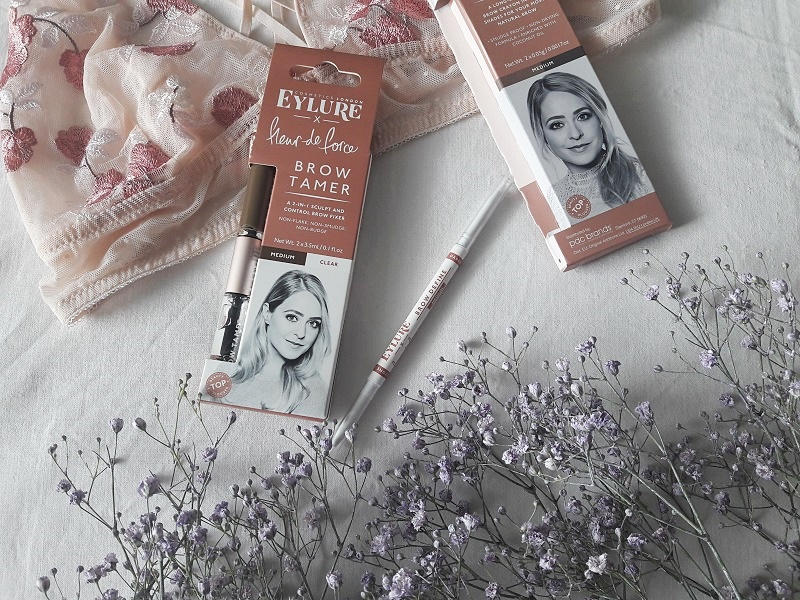 Today I'm going to review two eyebrow products from famous beauty blogger and YouTuber - Fleur de Force. 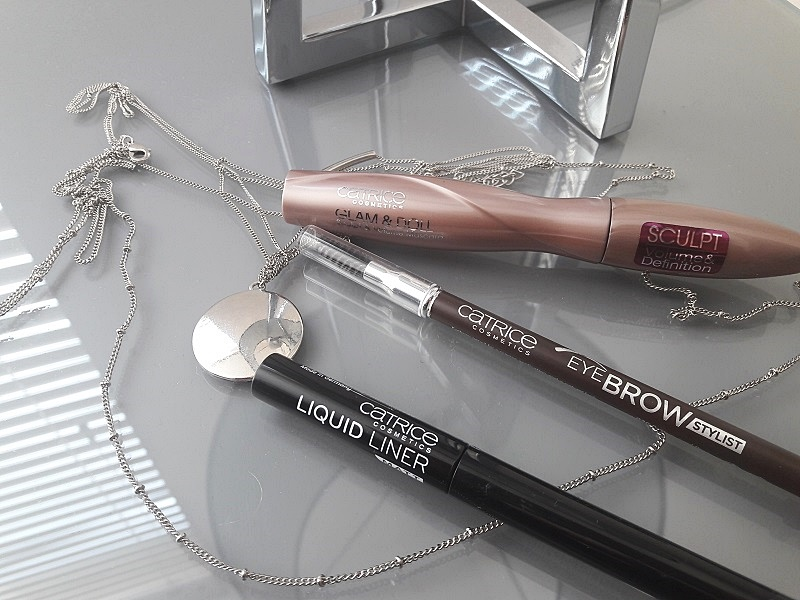 I picked up Brow Define, because I was desperately in need for a new eyebrow pencil, and I wanted to try something different at the same time. Then, I saw also a Brow Tamer and decided to give it a go, because I want to start to play more with eyebrow products. 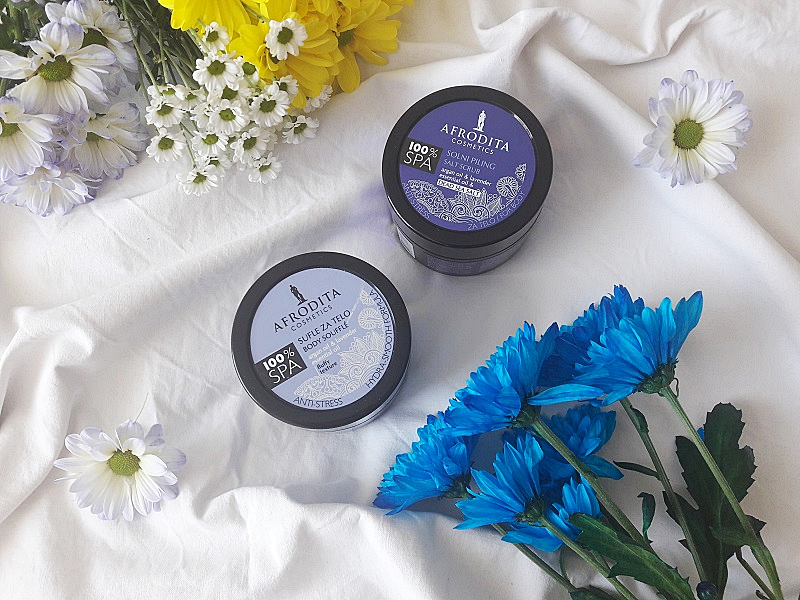 I haven't tried out a lot of products from Afrodita Cosmetics 100% SPA line, I only tried 100% SPA Body butter and I love it. The butter has the perfect formulation - it's not too heavy on my skin, it absorbs quickly, but it has a rich formula. I can see the difference in my skin when I'm using it. Today I wanna talk about two new products in the line - Body souffle and Salt peeling. These two products contain the combination of argan oil and lavender essential oil. Catrice is one of my favourite drugstore brands. I love the fact that it's an affordable brand, but the quality of the products is decent. The packaging of the products is also nice and minimalistic and that's another reason why it looks more expensive than it is. 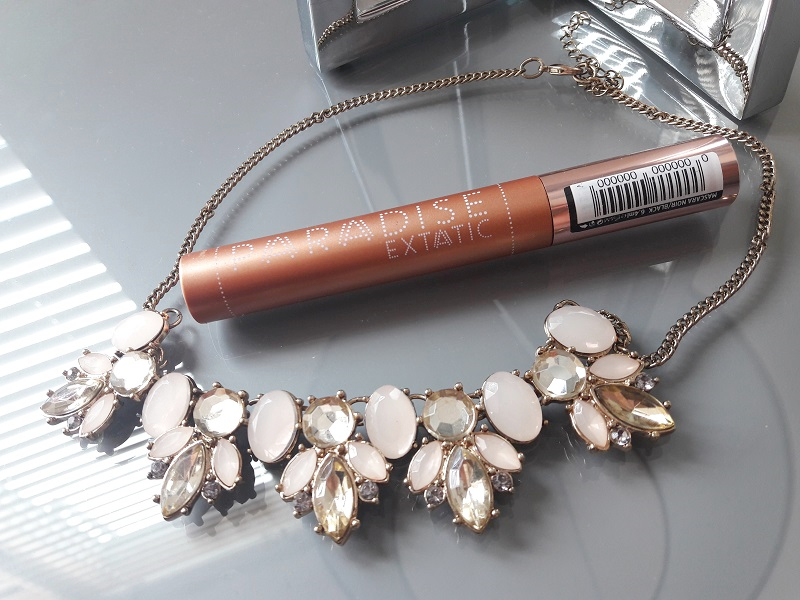 Today I wanna talk about my three favourite product from Catrice. I use them almost every day and they became essential in my makeup bag. The quality of these products is amazing and I'm gonna continue to repurchase them.